© 2017 MADURA FASHION & LIFESTYLE A DIVISION OF ADITYA BIRLA FASHION & RETAIL LIMITED. ALL RIGHTS RESERVED. 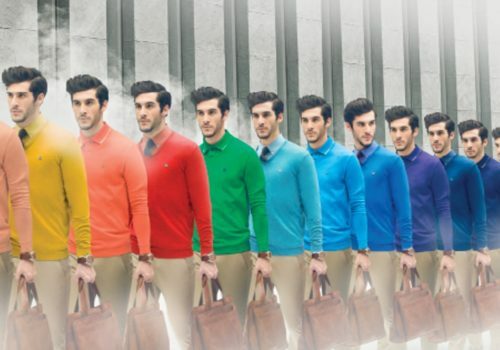 YOUR CHINOS ARE MADE OF BEETROOTS. BEAT THAT! Here’s the background story. We’re inadvertently all followers of fast fashion, which means we’re also active participants towards climate change. Hard to believe, right? 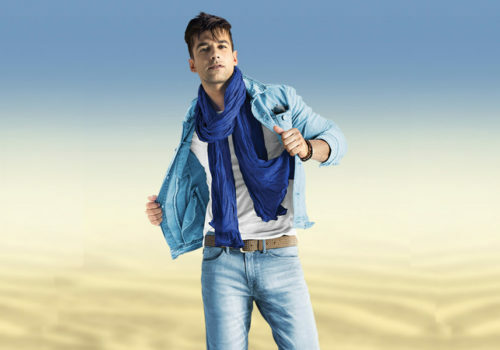 The fault lies in the making and retailing of our favourite jeans, our staple chinos and the nth white shirt we own. Our clothes go through a long journey before they hit the store shelf. Unfortunately, it’s a pretty rough one. From the yarn spinning to dyeing and packing, each process throws a punch at our environment and our makers. Getting the whole world to go cold-turkey and start a green revolution by wearing 100% sustainable garments might be a Utopian ideology,but, we could start by being conscious consumers and manufacturers. Ask yourself — what’s the war behind the weave? Are your clothes sustainably and ethically made? Don’t know, don’t care? Here are some facts to get the ball rolling — 20% of industrial water pollution comes with dyeing and treating textiles. And it takes 700 gallons of water to produce cotton for one T-shirt. That’s around 58 five-minute showers! Do we care? Early on, we decided that fashion karma matters to us. Doing good is ultimately what’s important. 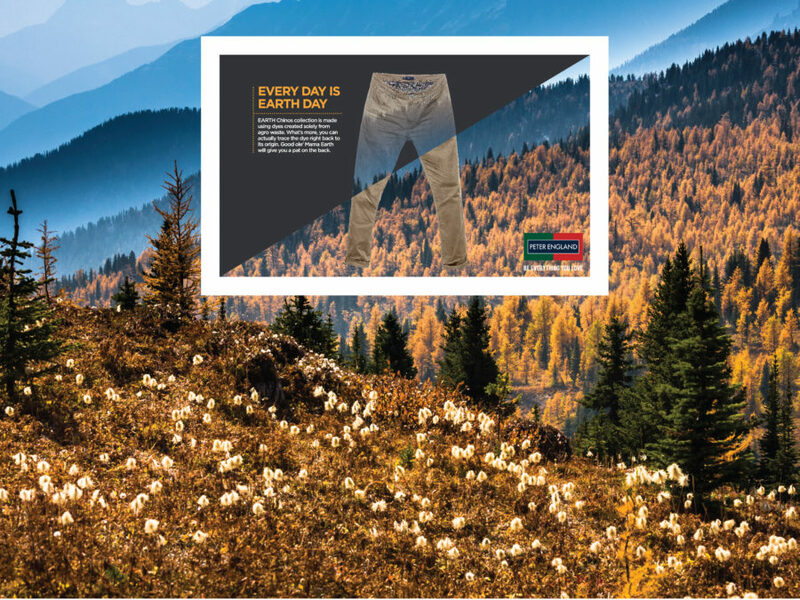 And that’s why we put more thought into the twill and launched our Earth Chinos, the world’s first chinos with NFC traceability. 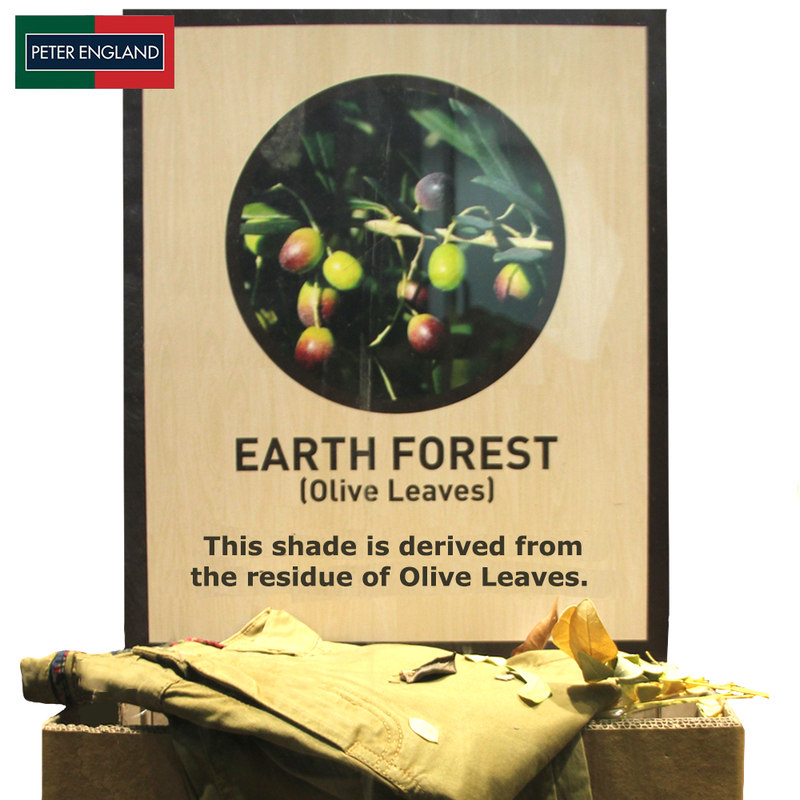 The collection consists of earthy-hued chinos dyed from *drumroll* the waste material of beetroots, almond shells, orange peels and some good ole’ olives that make them nature-loving pieces. Typically, most dyes used are made from petrochemicals that are extremely hazardous to our environment and workers. In a bid to counter this, we explored using natural dyes on a mass scale to give our chinos covetable hues that are earth-friendly. 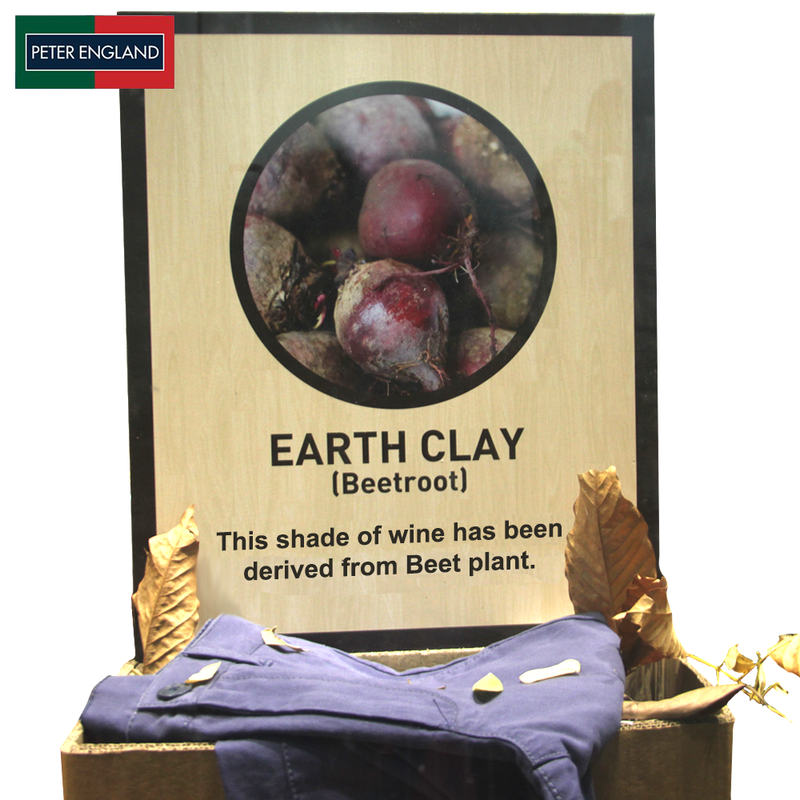 In a dusky red wine hue, our Earth Clay chinos are made from the waste material of local Beet (Beta Vulgaris), also known as beetroot. Dyed with dyes made from the shells (endocarp) of the almond (Prunus Dulcis) nuts, our Earth Oak chinos are light brown with an olive tinge that give it an outdoorsy look. 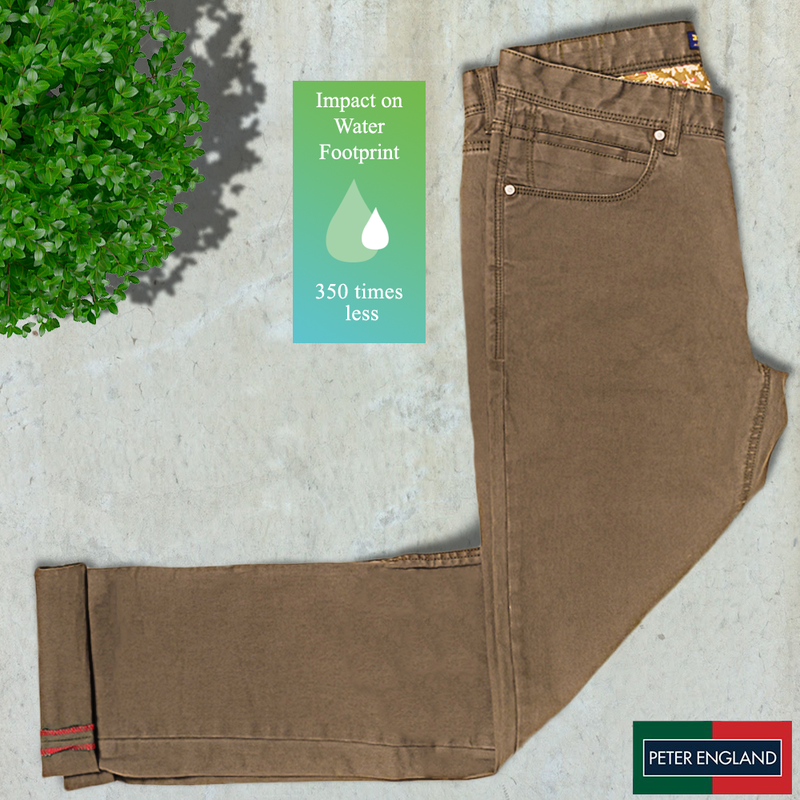 Our olive chinos are dyed with a dye made from the waste material of saw palmetto (Serenoa Repens) fruit, a plant that is known for its medical value. This sandy brown pair are dyed with dyes made from the waste material of bitter orange (Citrus Maxima & Reticulata), also known as Seville orange. 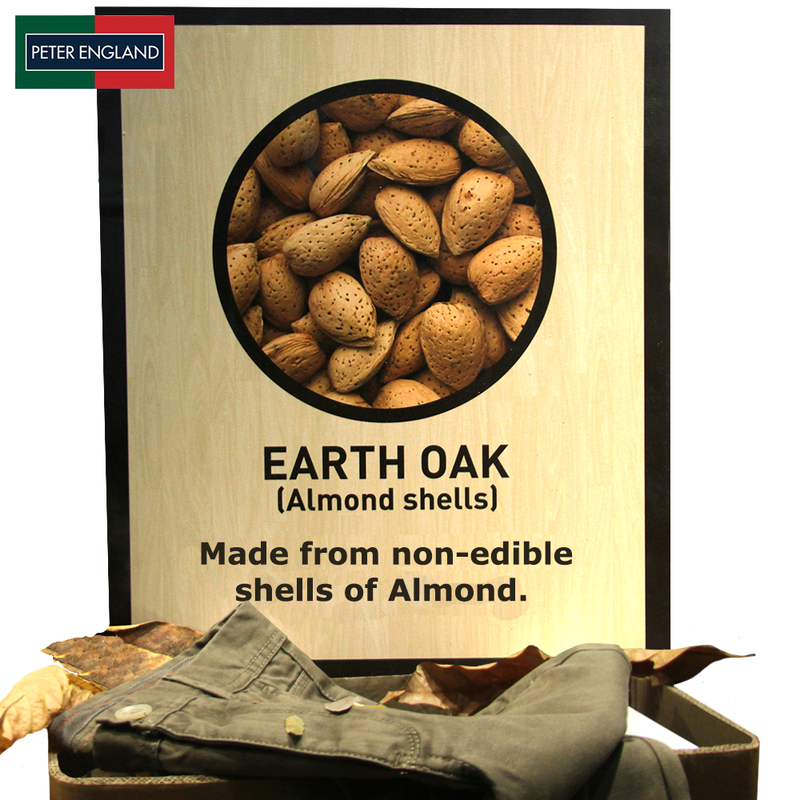 This khaki green pair are a combination of Earth Oak and Earth Forest. Double the style, eh? What’s more special? Each pair of Earth Chinos comes with a NFC tag that allows you to access information behind the making of your chinos- Where was it made? Who made it? Which dyes were used? 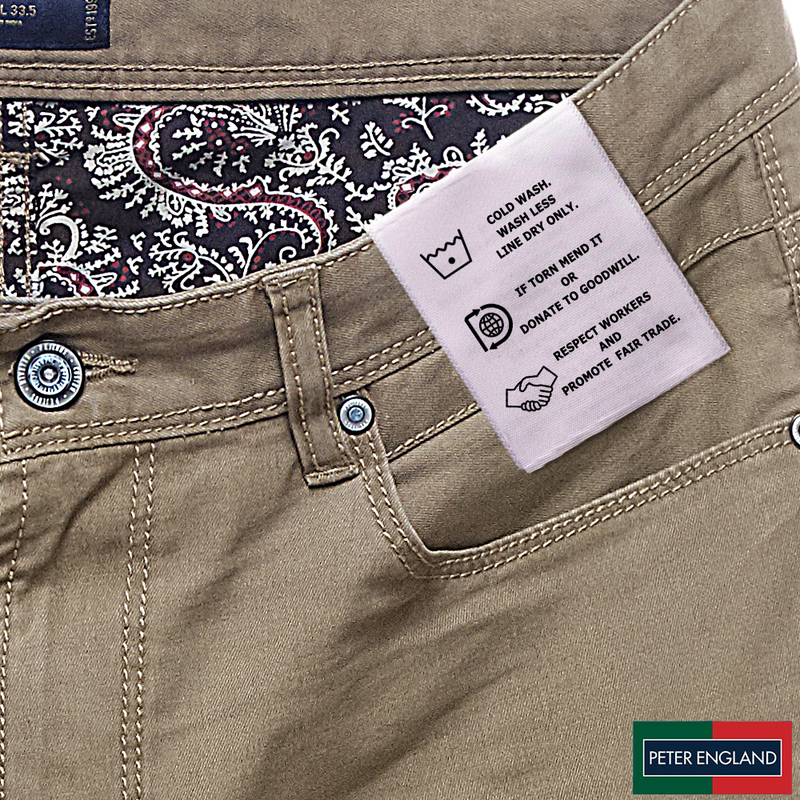 Unlike food labels, clothing labels barely go beyond the basic “Made in India” and wash care instructions. With this chip, we’re bridging the gap of transparency which leads to greater accountability for you as our consumer. Also, each pair of Earth Chinos comes with a plantable seed tag for you to plant that makes it 100% recyclable. More plants + less waste= a budding eco-warrior in you. 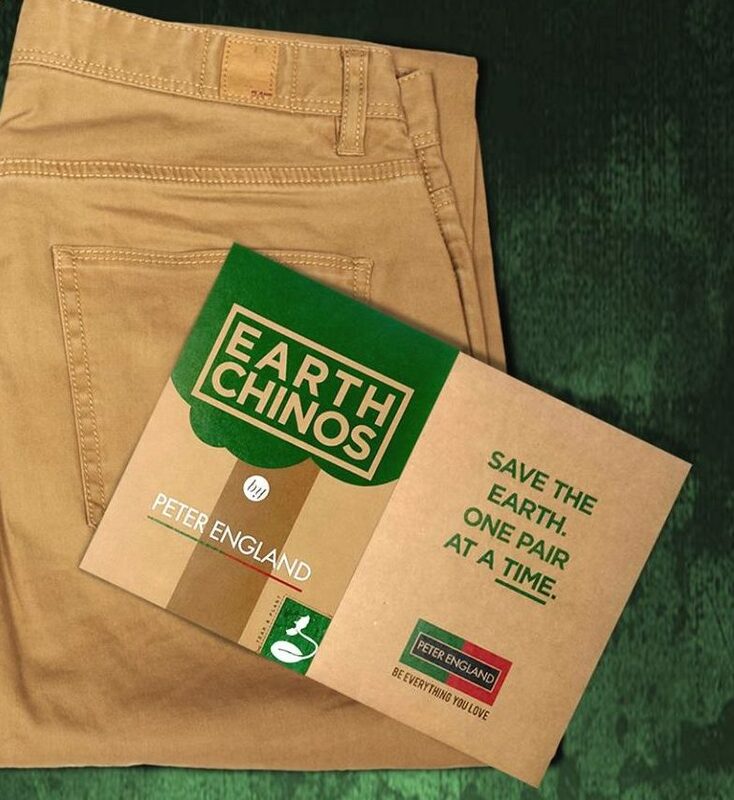 In short, with our Earth Chinos, you’ll be saving the earth, one pair at a time. Congratulations. What do you think is cooler- the natural dyes or the NFC tag or both? 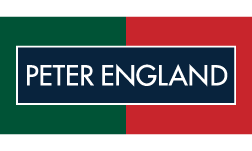 ARE YOU UP FOR A STYLE CHALLENGE? 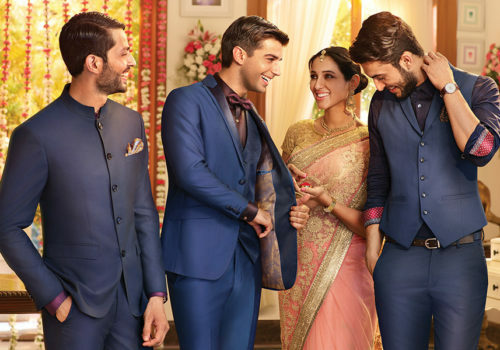 What to wear to a wedding ceremony? TIME TO WEAR A TEA-SHIRT TO WORK!